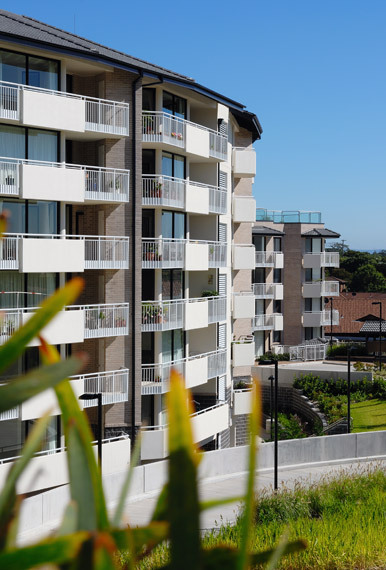 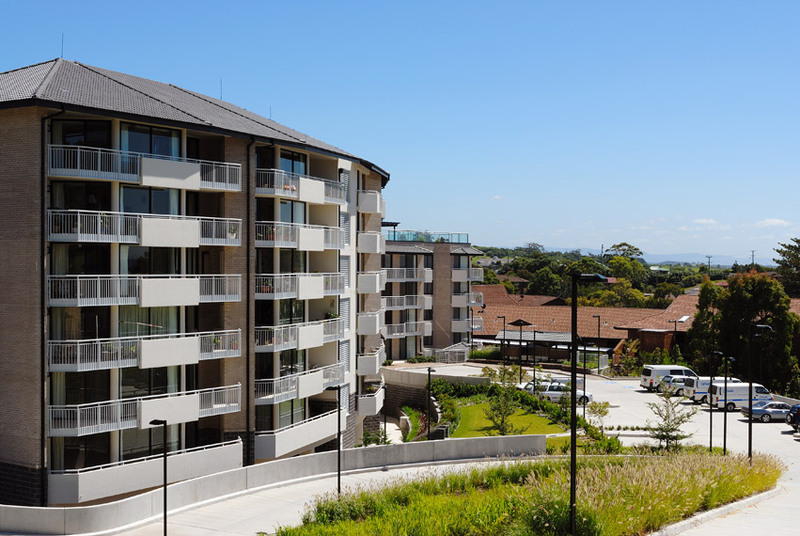 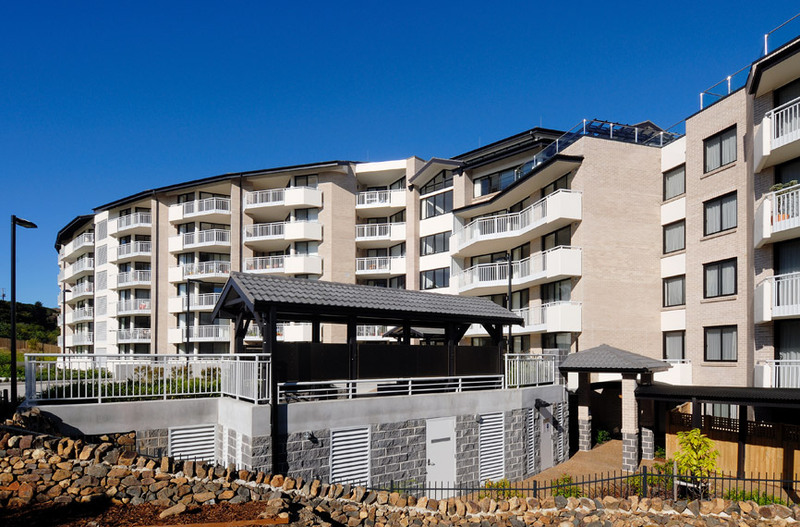 88 Independent Living Units with observation deck and sky-lounge in Kiama, on the South Coast. 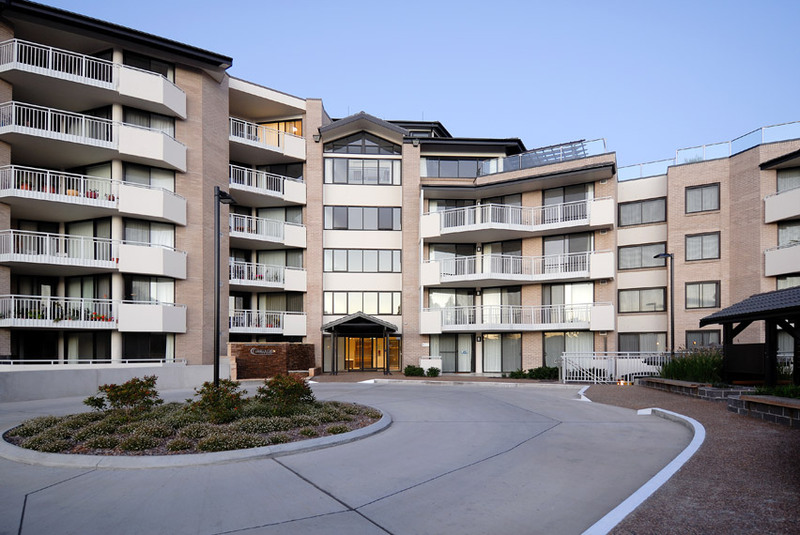 "This is an exceptional looking building with views to Kiama harbour, a curved facade and internal atrium over the lounge area among its notable features. 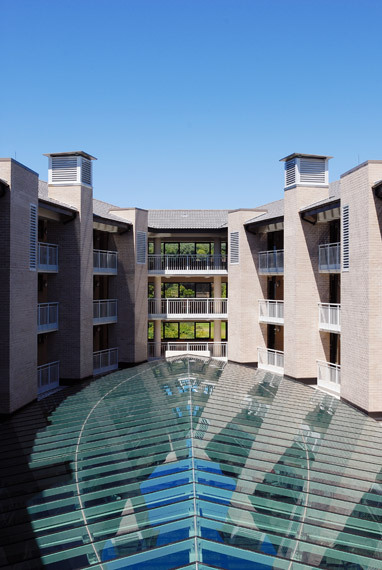 Grindley collaborated closely with on-site surveyors throughout the project to deliver a structure of technical complexity that includes a large observation deck and sky-lounge. 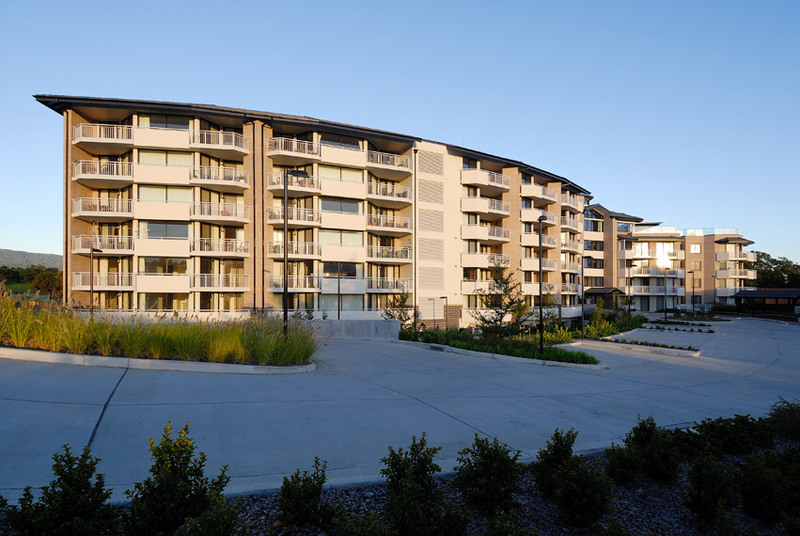 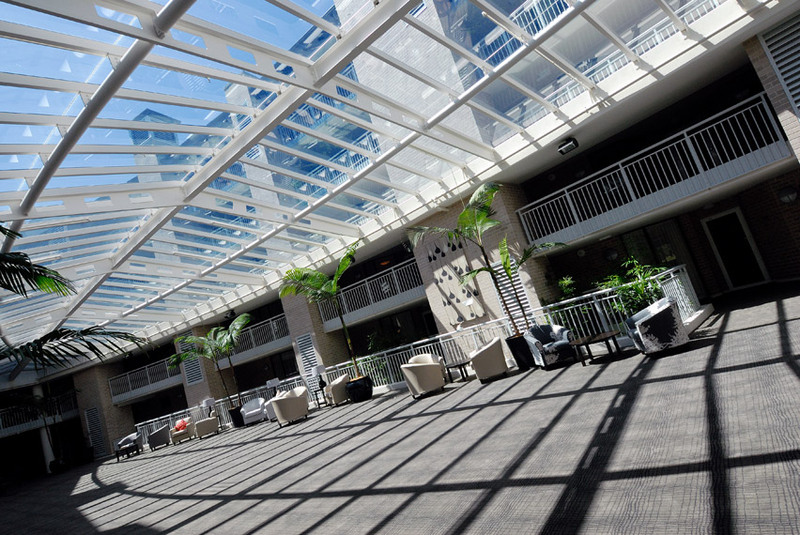 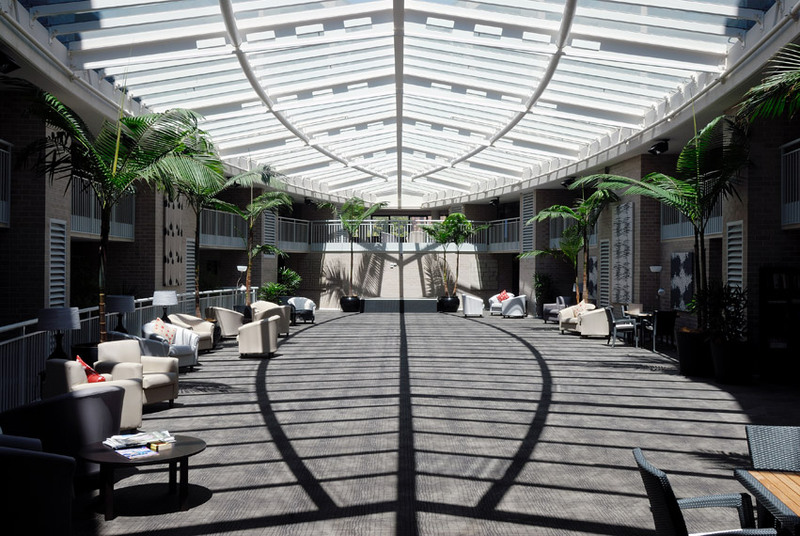 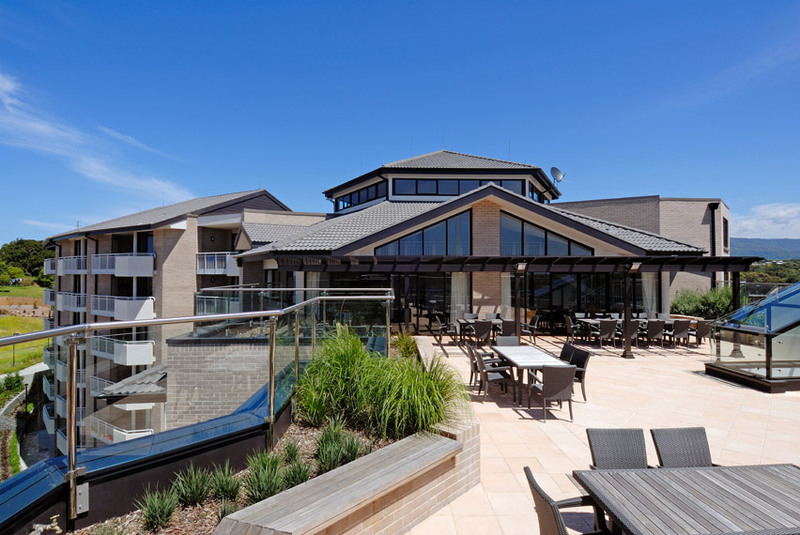 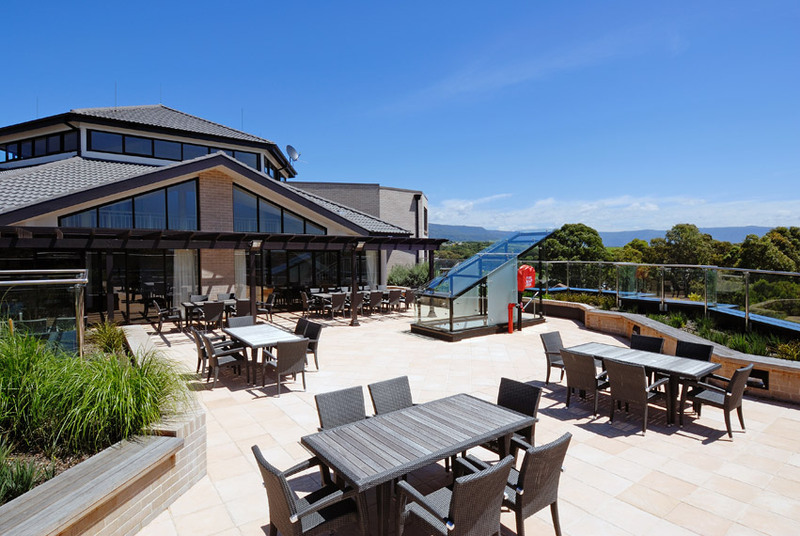 Particularly impressive in terms of process was Grindley’s successful measures to minimise disruption and protect the safety of residents in the adjacent aged care facility and independent living units."